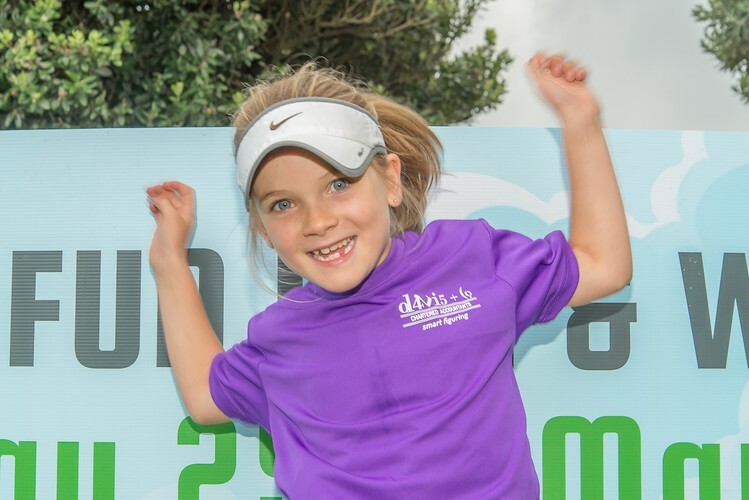 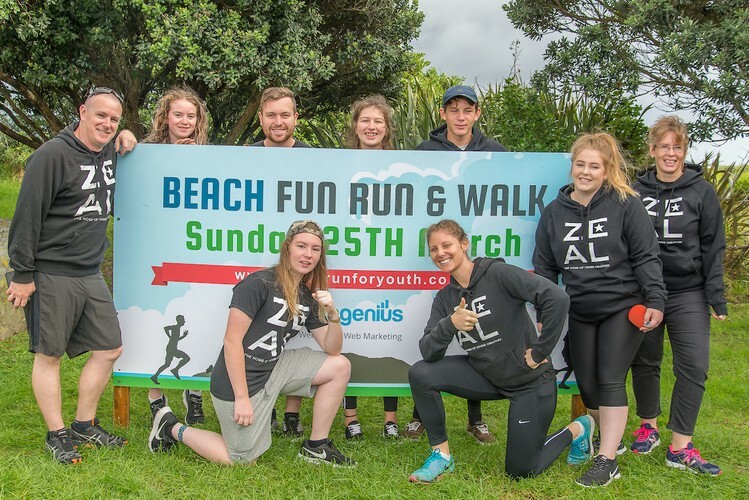 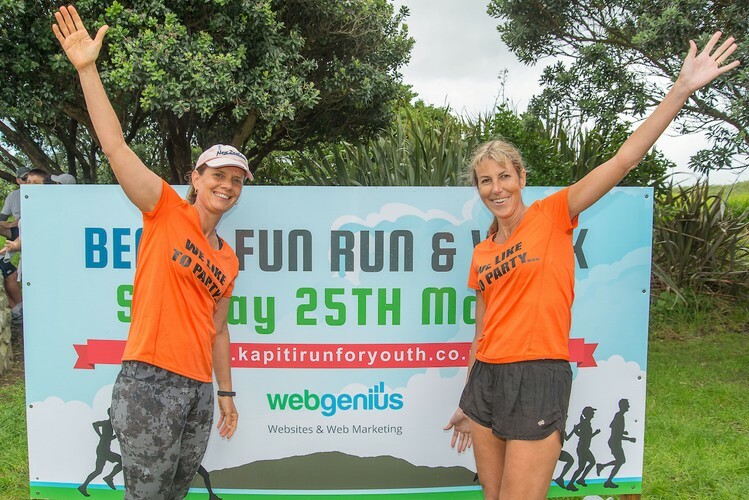 Planning is underway so note your calendar now for Sunday 31 March 2019 to be part of the Web Genius Kapiti Run for Youth (KR4Y) to raise funds and fitness for Kapiti’s youth while having great fun. 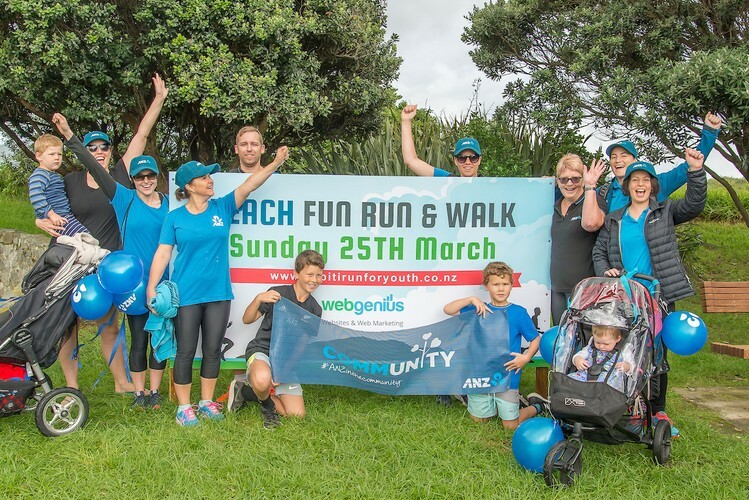 Make a start today to get your team together to be part of a wonderful event so we can raise as much money as we can collectively. 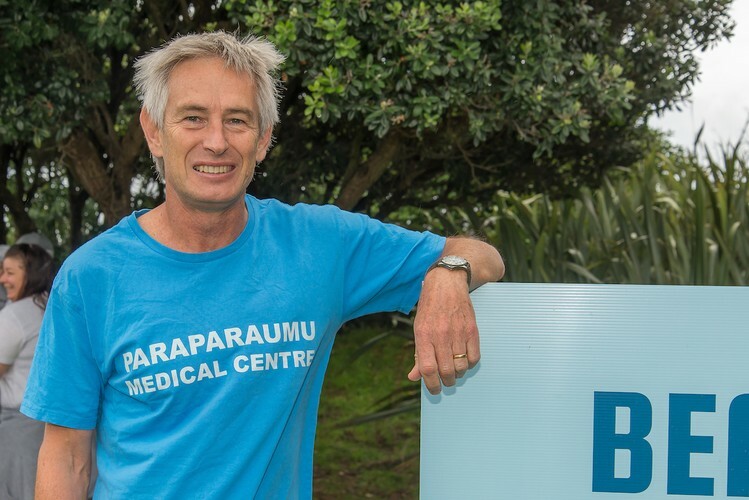 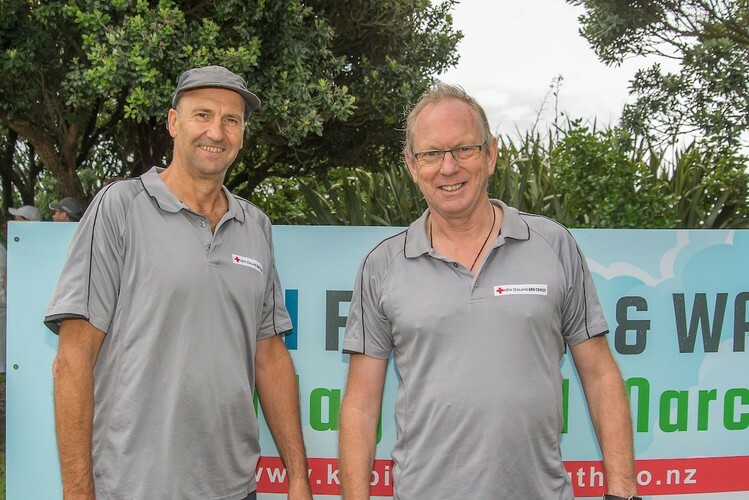 KR4Y has raised more than $100,000 for the youth of Kapiti since inception in 2011. 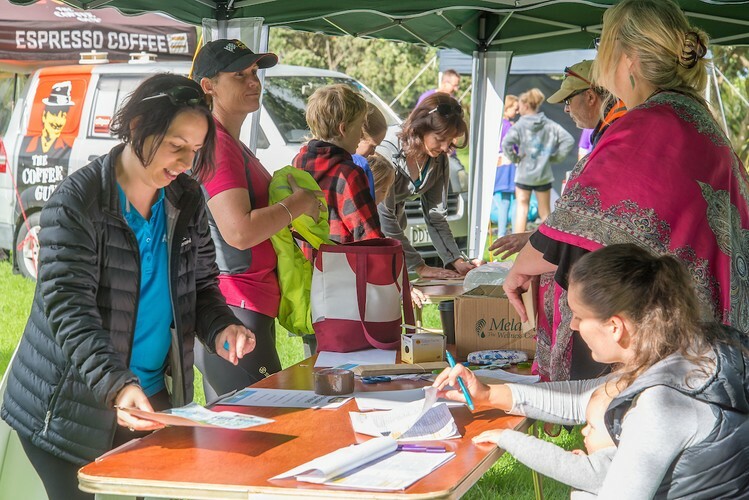 In 2018 the event raised $19,786.80. 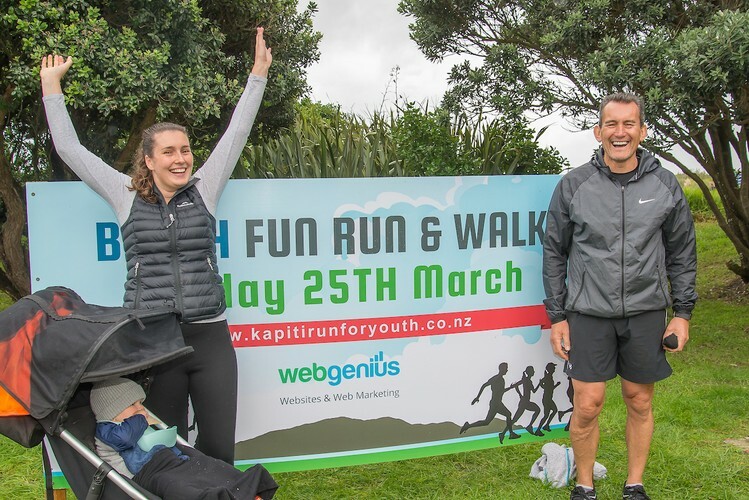 In the beginning KR4Y was created by Web Genius as their way as a local business to ‘give back’ to the community. 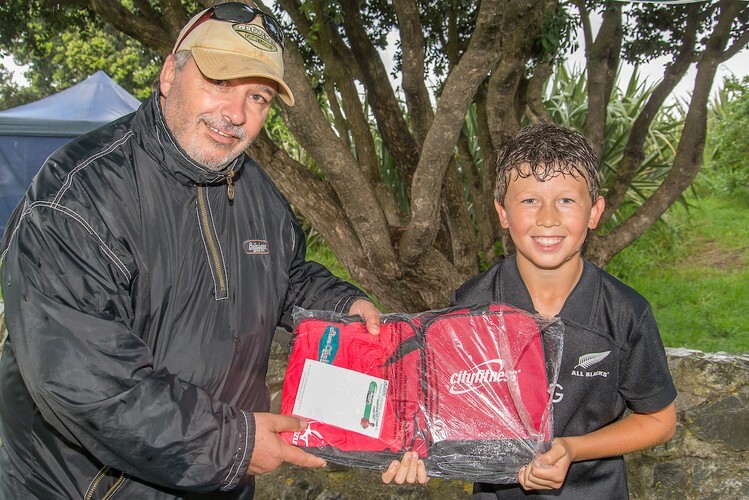 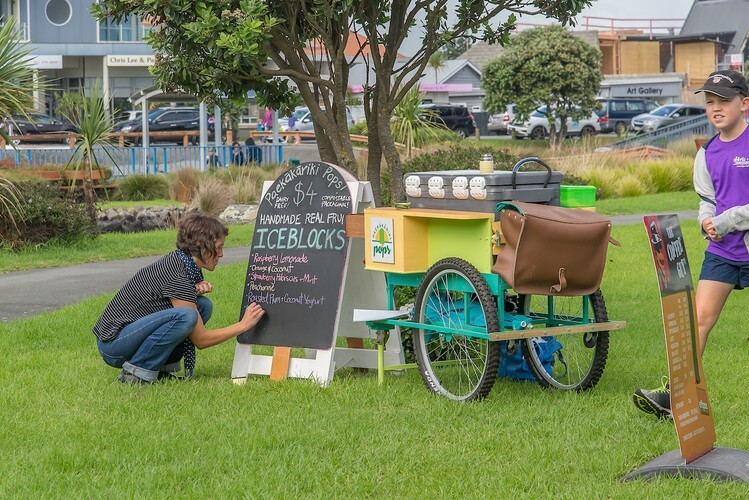 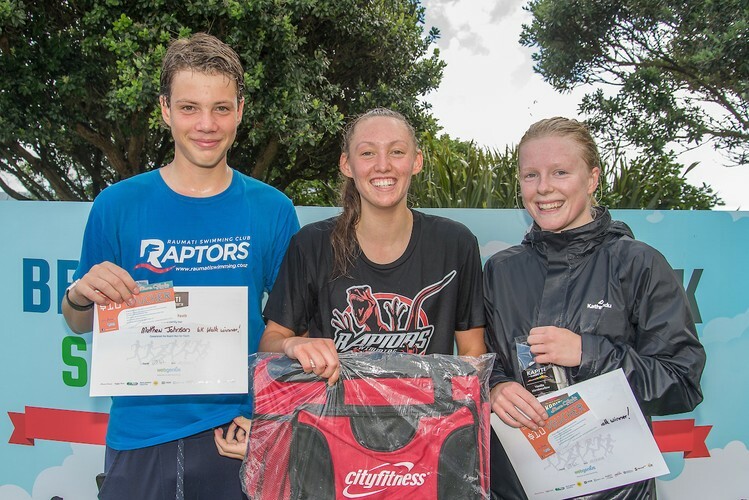 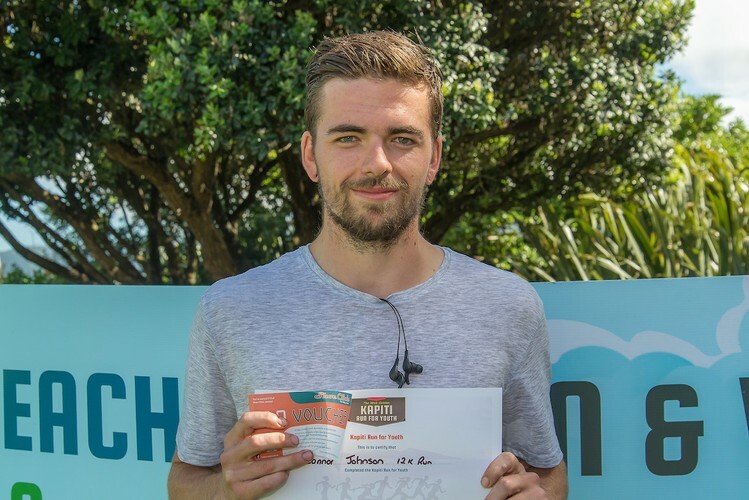 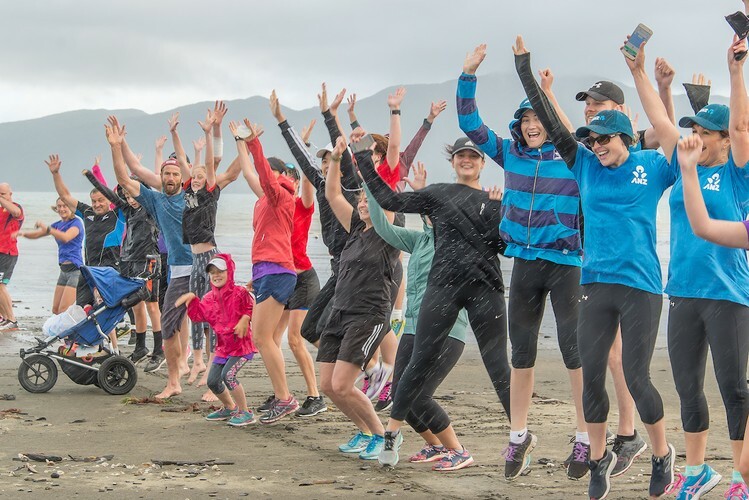 In 2018 KR4Y was nominated and won the Kapiti Sports & Leisure Category in the Wellington Airport Community Trust Awards and received $1,000 from the Wellington Community Trust. 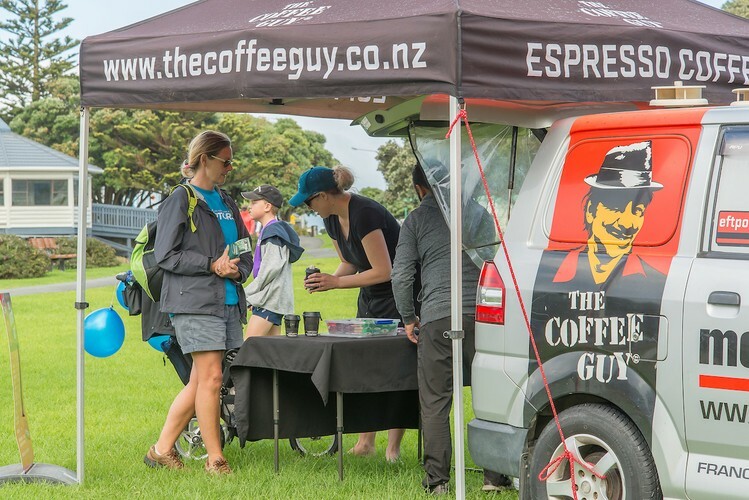 It went on to be a finalist in the Wellington Regional Awards in the Sports & Leisure Category. 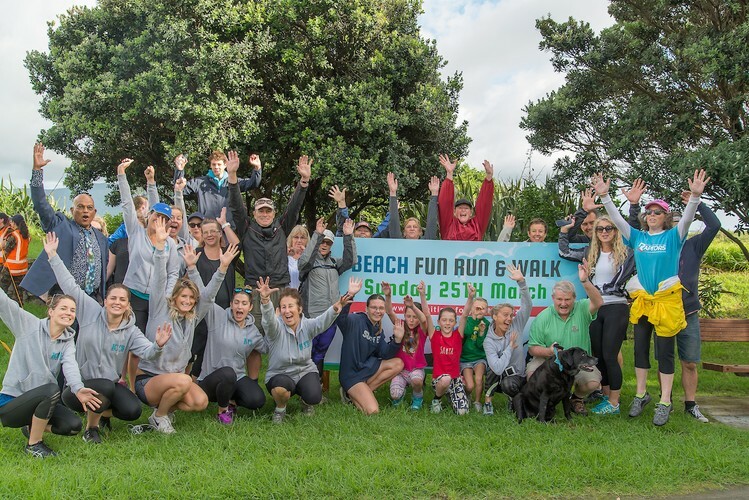 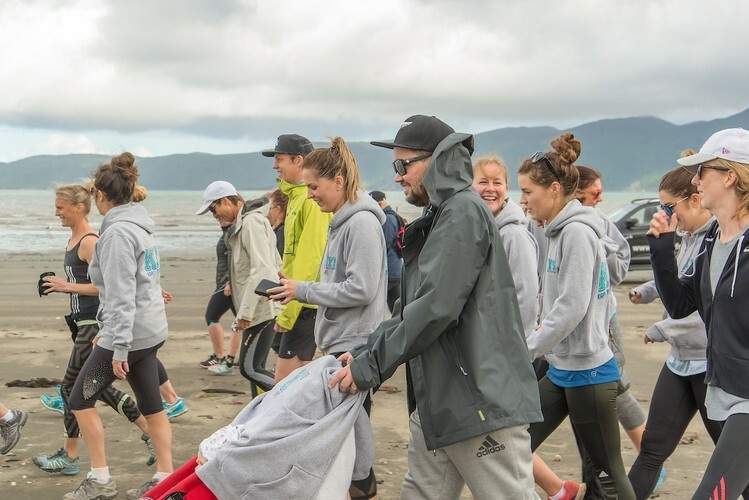 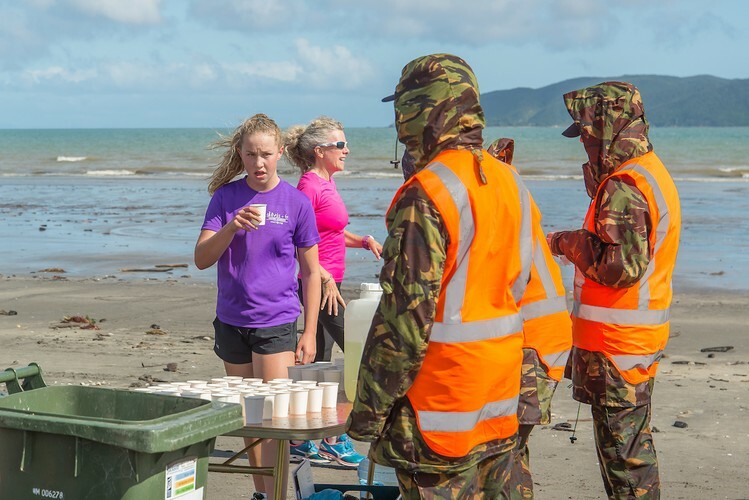 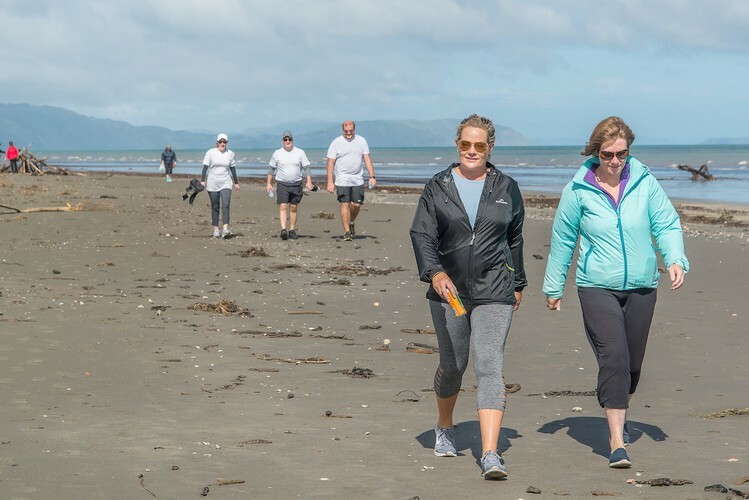 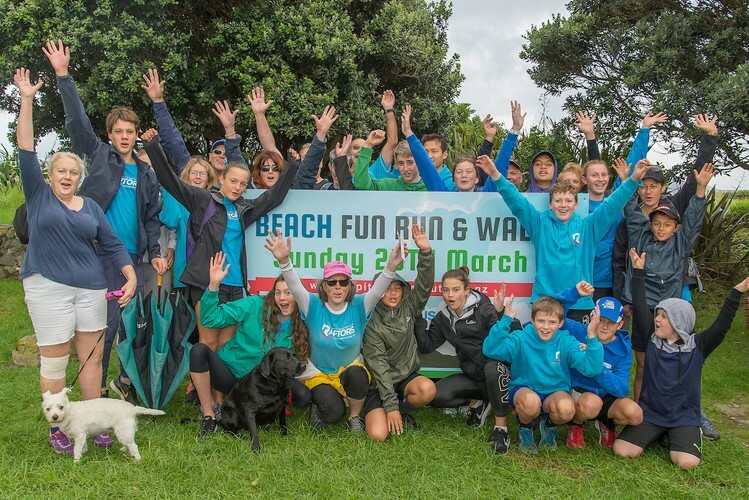 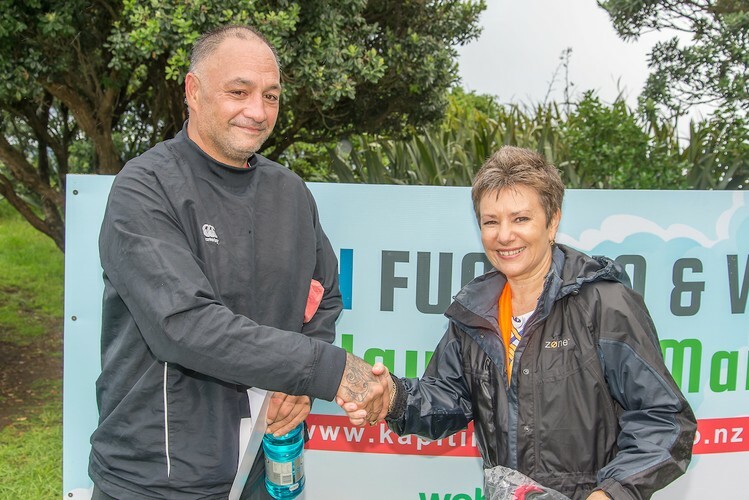 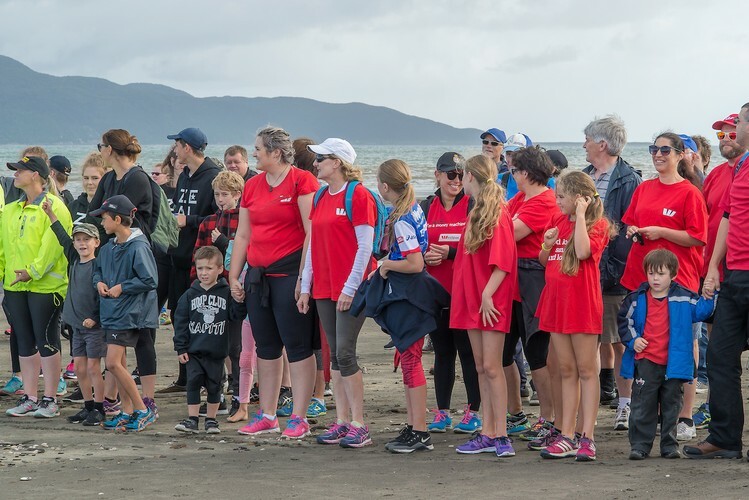 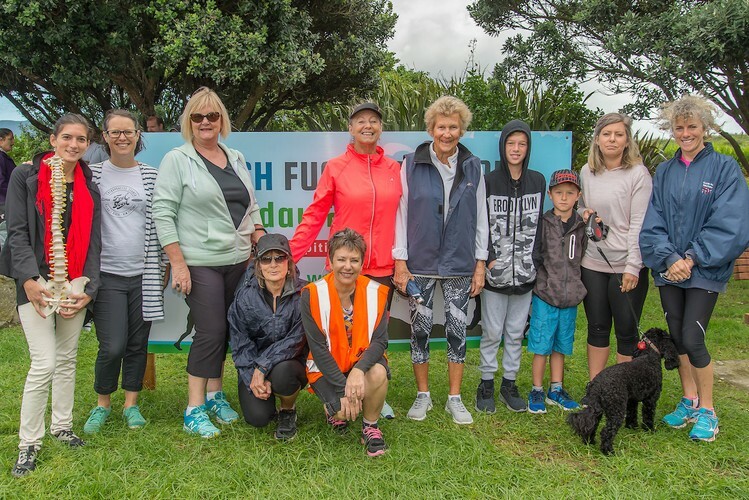 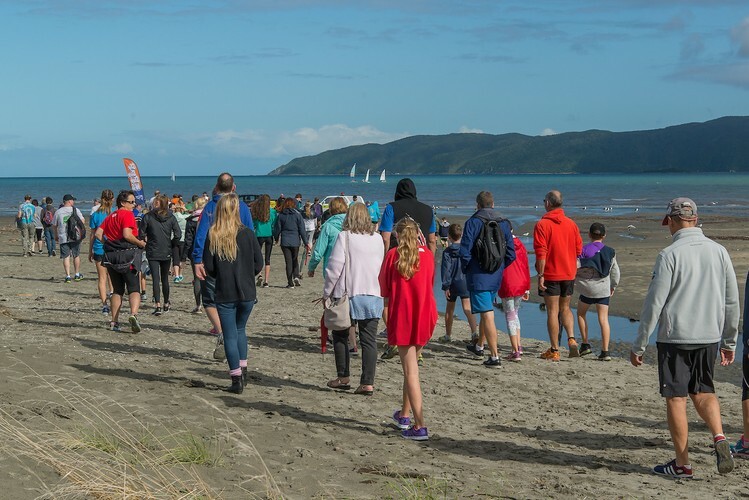 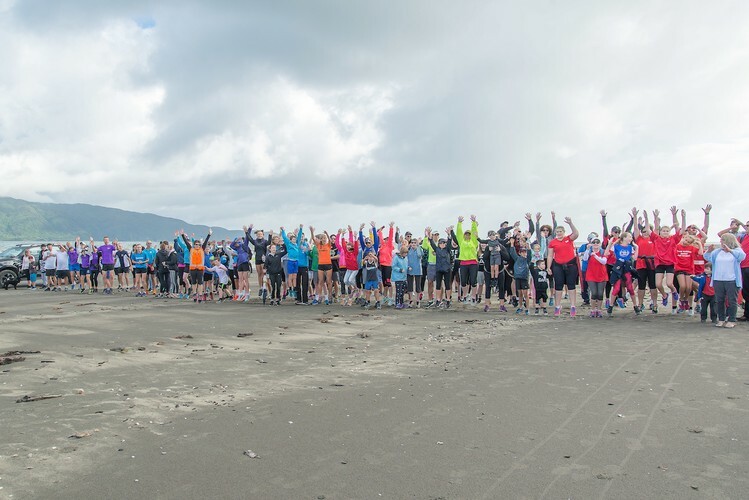 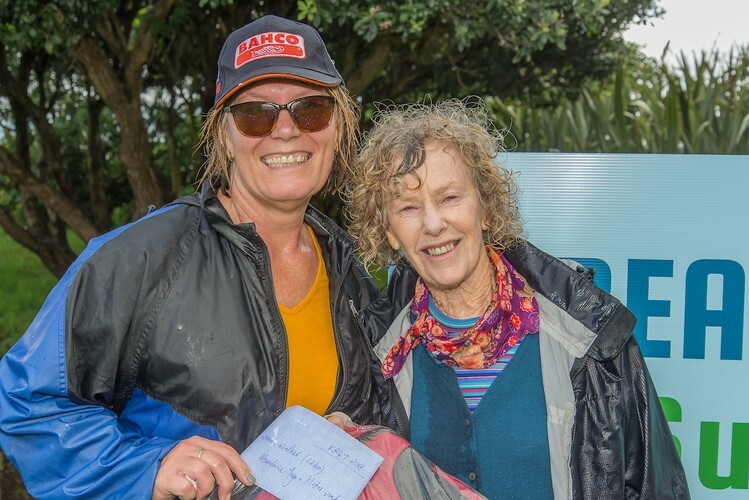 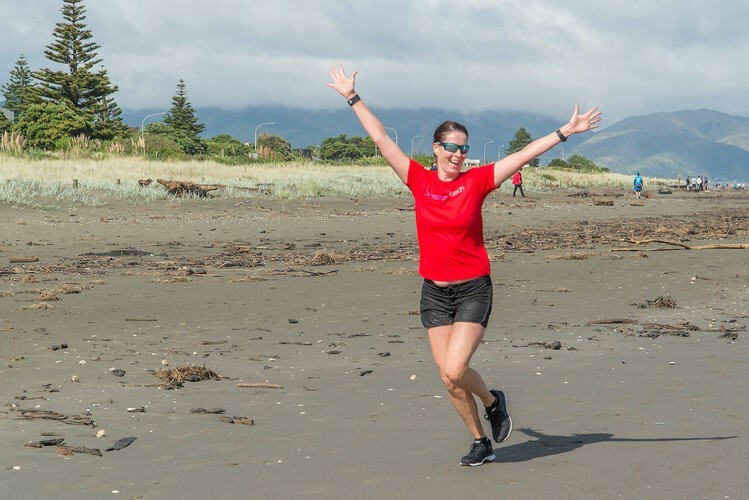 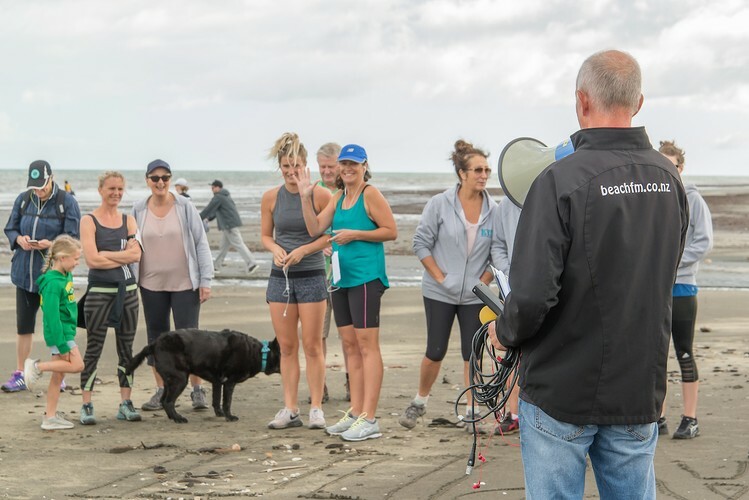 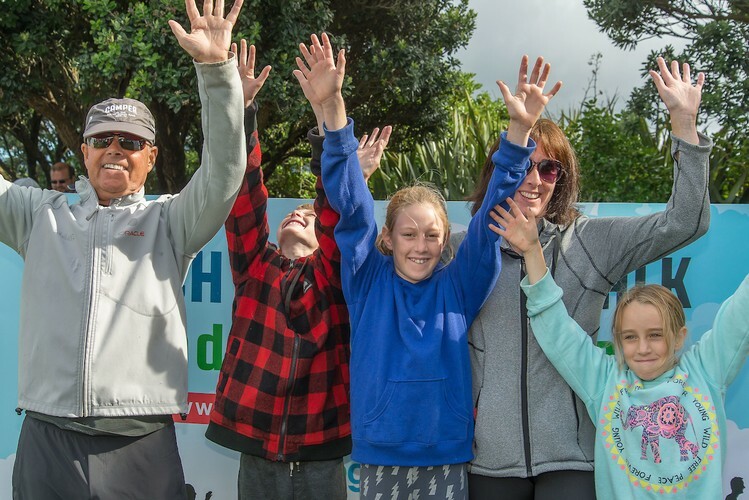 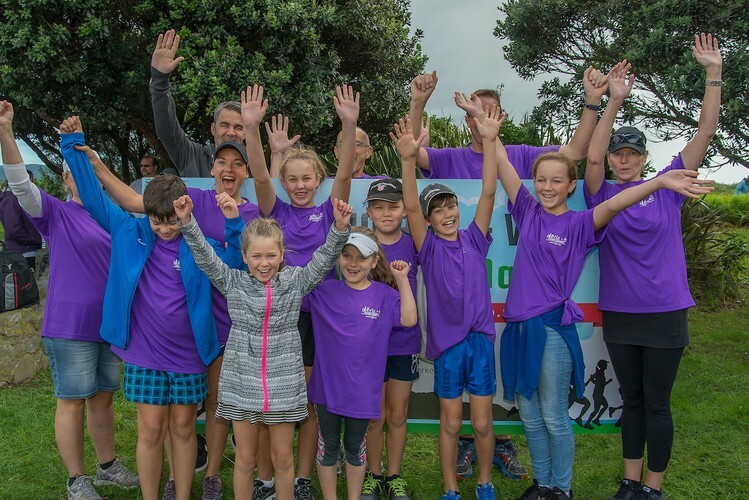 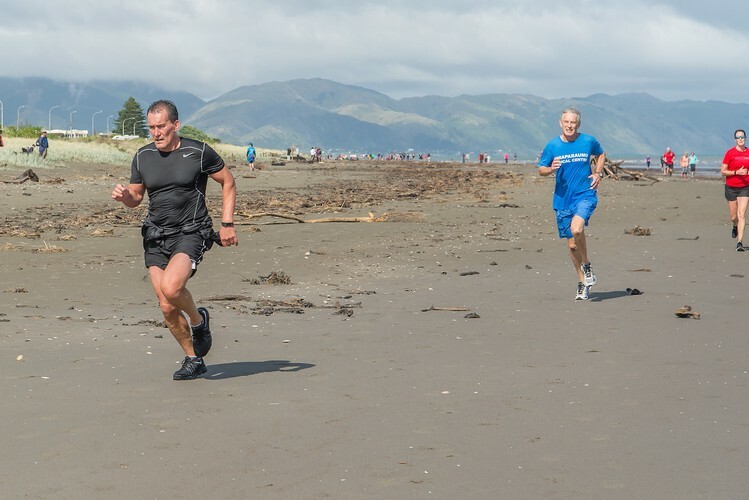 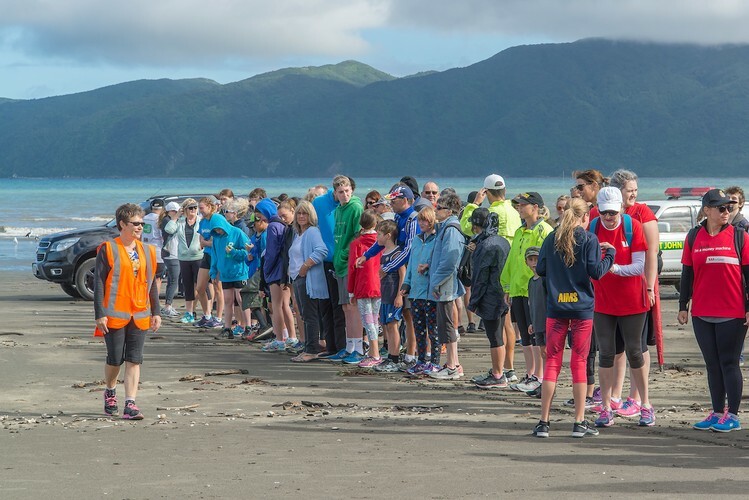 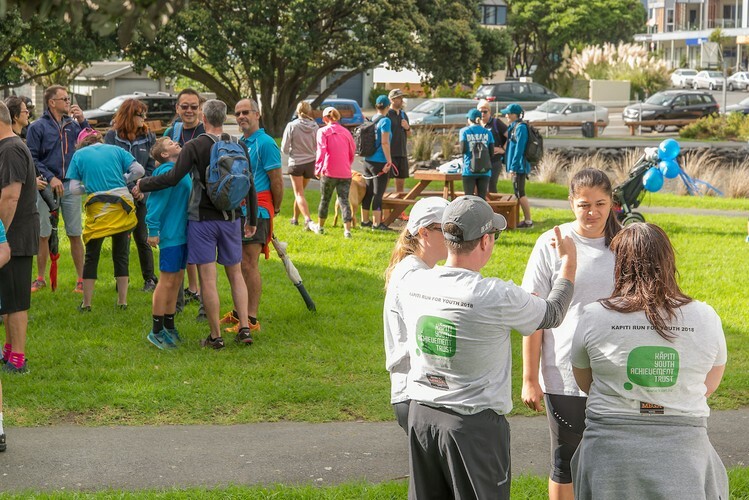 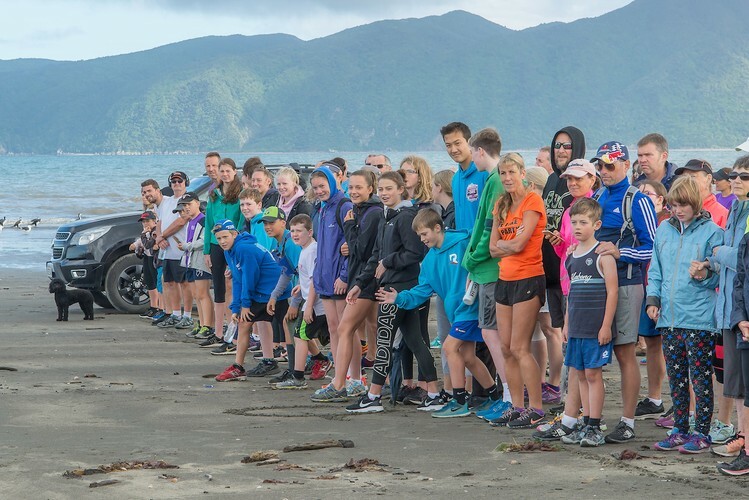 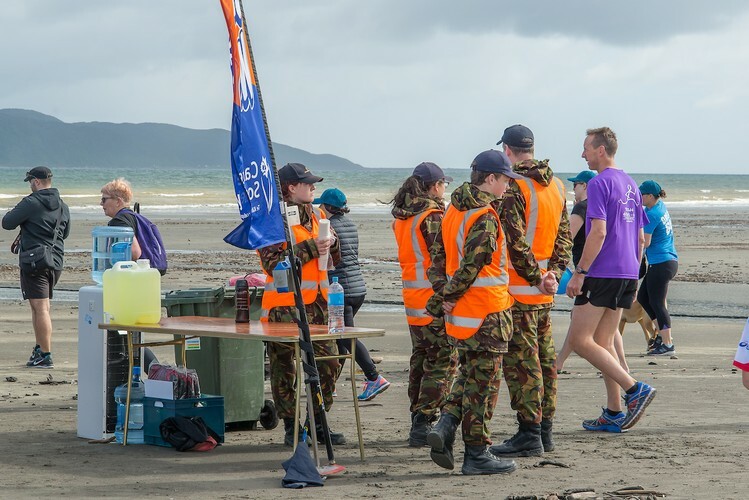 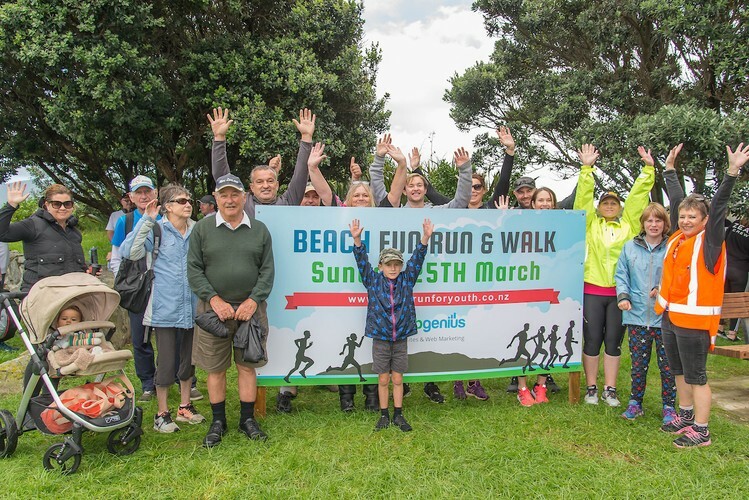 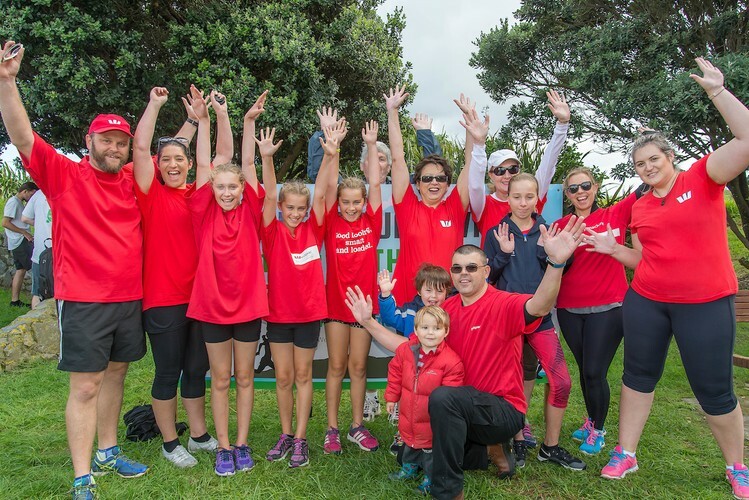 KR4Y is open for registration and is seeking all individuals and groups (businesses, schools, teams, clubs, organisations etc) to walk or run the beautiful Kapiti coastline course from Paraparaumu Beach to Raumati Beach and back. 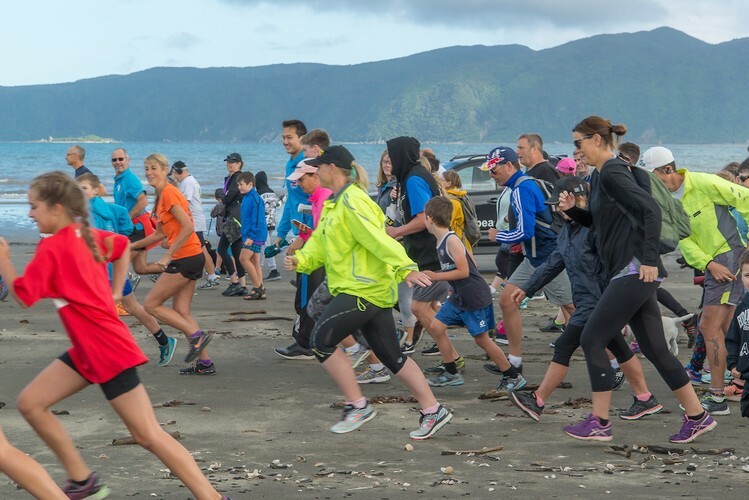 For those choosing the 12km walk or run, they will do two circuits of the course. 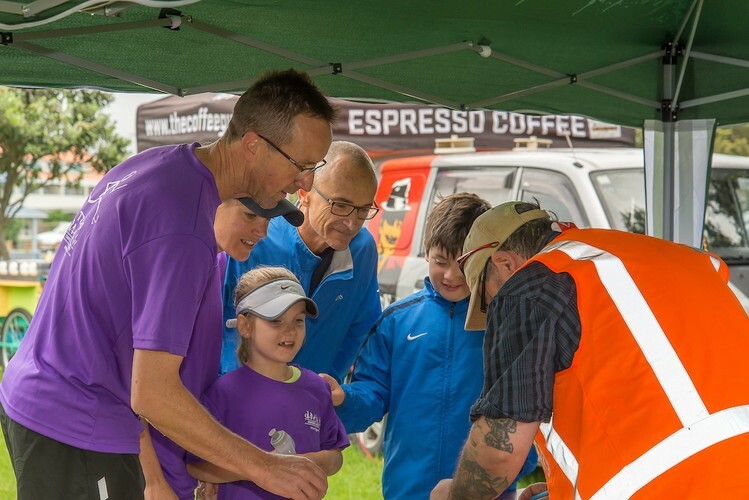 Registration takes place from 9am to 10.15am with all walkers and runners starting together at 10.30am. 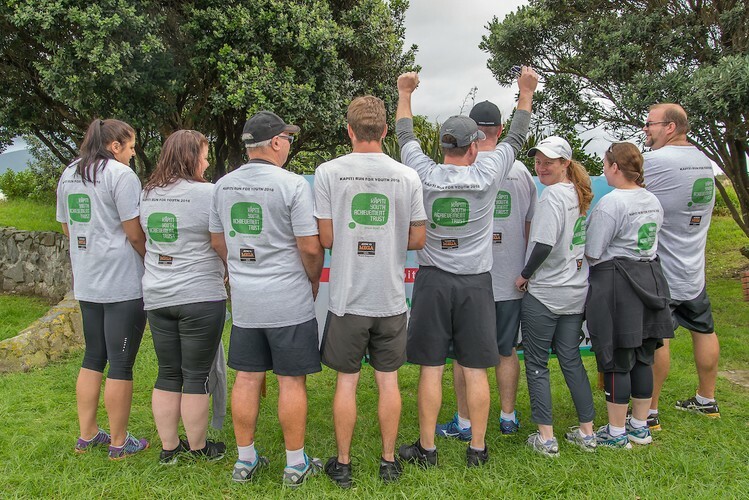 Set-up your profile online and then let your family, friends and work mates know so they can sponsor your efforts. 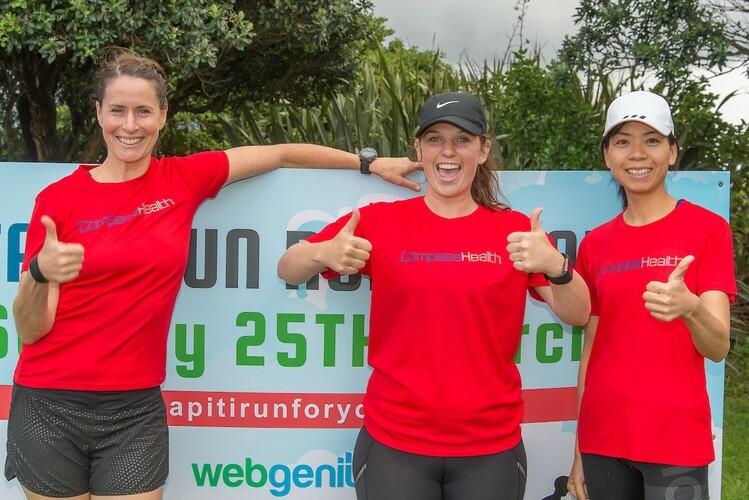 There is a $20 qualifying fee that can be raised through sponsorship and all entrants will receive regular campaigns to motivate your sponsorship efforts along the way. 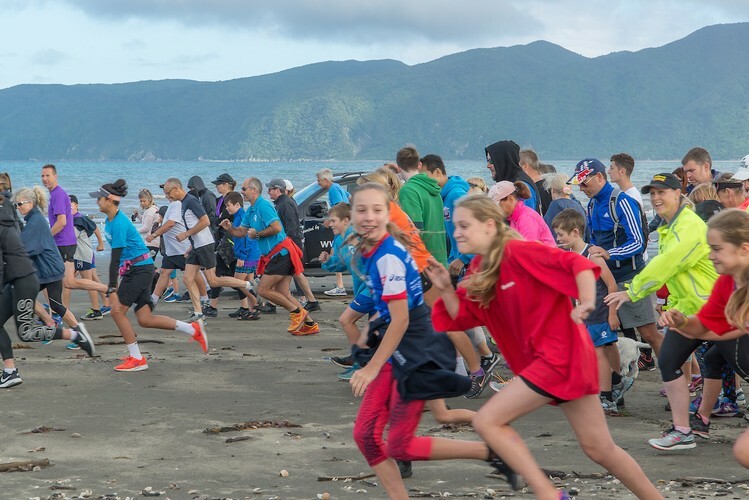 All registrations and sponsorship are handled securely and confidentially on the KR4Y website. 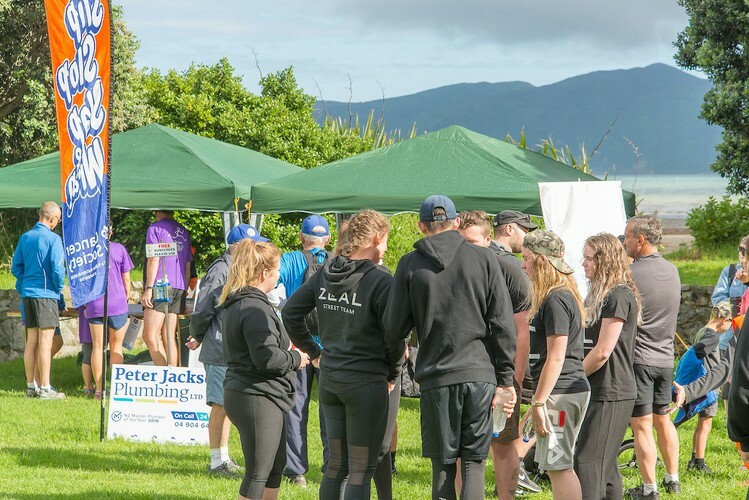 Business sponsorship (Gold $500, Silver $250, Bronze $125) is also available which works for many businesses who want to support the underlying work of this event and the youth of Kapiti. 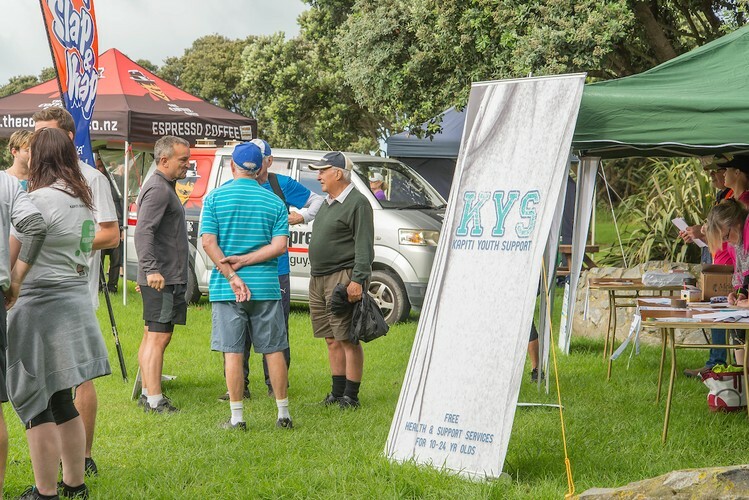 In 2018 we achieved 56 local business sponsorships to value of $13,000 which can be viewed on the KR4Y website. 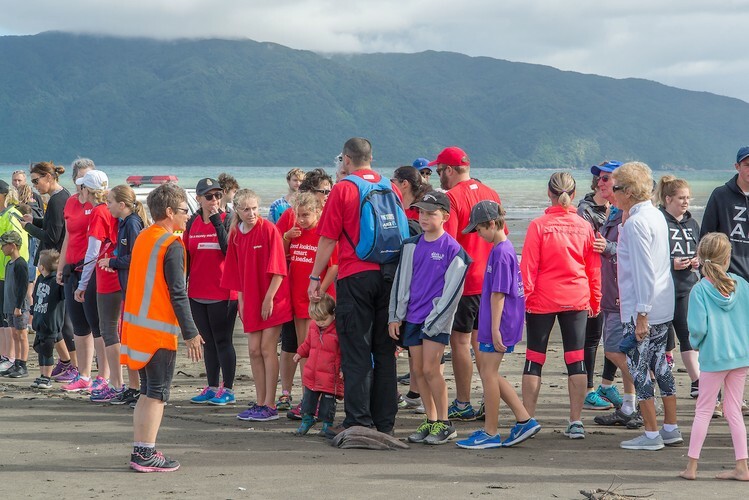 Our fundraising model works focuses on returning as much money as we can back to the Kapiti community in to the youth space. 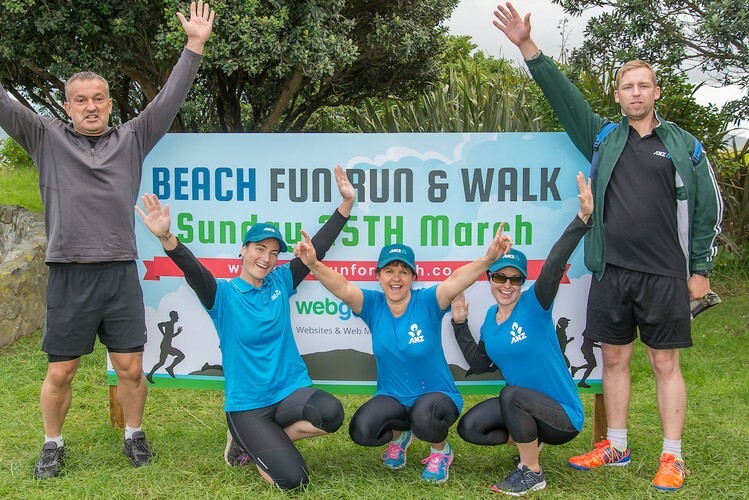 This means that all funds raised are split 70% to the official Fundraising Partner chosen by the participant at the time of registration and 30% is retained towards running and promotion of the event. 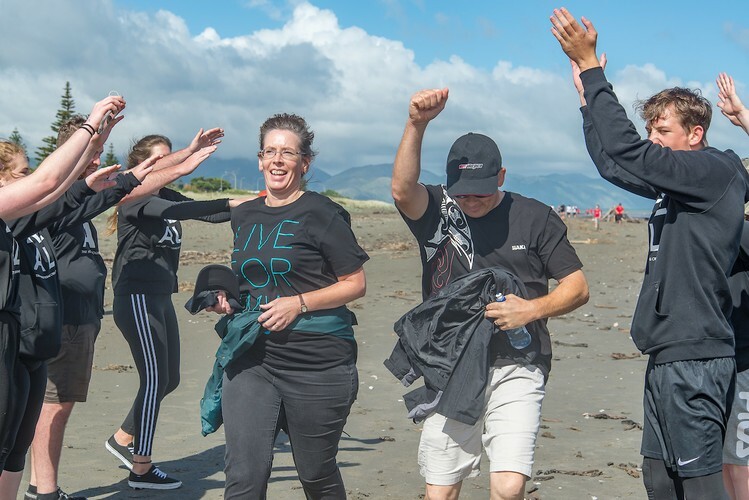 To be a registered Fundraising Partner you need to be working in the ‘youth space’ in Kapiti – more detail and to register as a Fundraising Partner go to the KR4Y website.